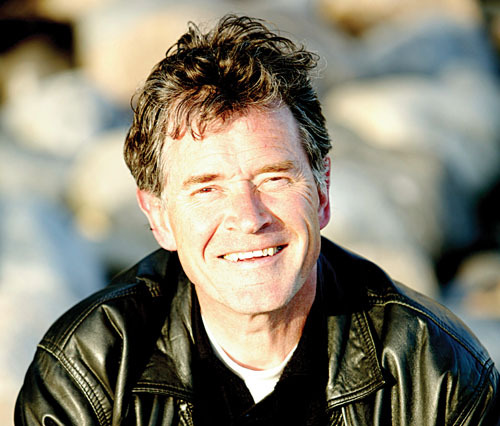 SINGER-SONGWRITER Johnny Duhan, best know for his songs ‘The Voyage’ and ‘Don’t Give Up ‘Till It’s Over’, will launch his autobiography To The Light in Galway next week. To The Light (Bell Productions ) will be launched by Saw Doctors’ manager Ollie Jennings at The Warwick Hotel, on Thursday October 16 at 7pm. At the event, Johnny will sing some of his most popular songs and read the stories that inspired the lyrics. The book is an autobiography told through prose and song lyrics, arranged into four chapters (or separate ‘stage performances’ ). In the book Johhny discusses his life as well as the events, people, thoughts, and experiences that shaped him and inspired his music.